SPEAKING two languages rather than just one has obvious practical benefits in an increasingly globalized world. 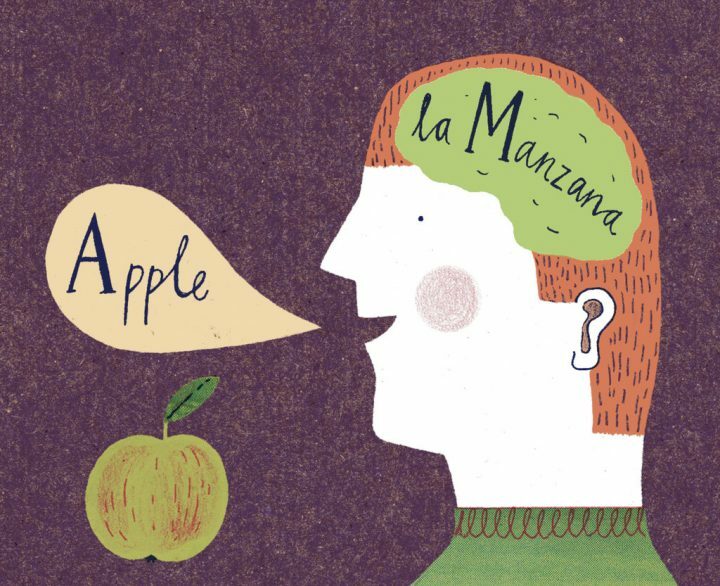 But in recent years, scientists have begun to show that the advantages of bilingualism are even more fundamental than being able to converse with a wider range of people. Did you know that doing good helps with stress reduction? Here’s an article about a study that indicates that being more altruistic than usual can change how you feel about your day.“”When you are thinking about helping other people you’re simply not thinking as much about yourself and your problems,” says one author of the study.